We usually lament that Japanese outlets over here are not as delicious as those in Japan, I am also unfortunately one of these less easily satisfied bunch. 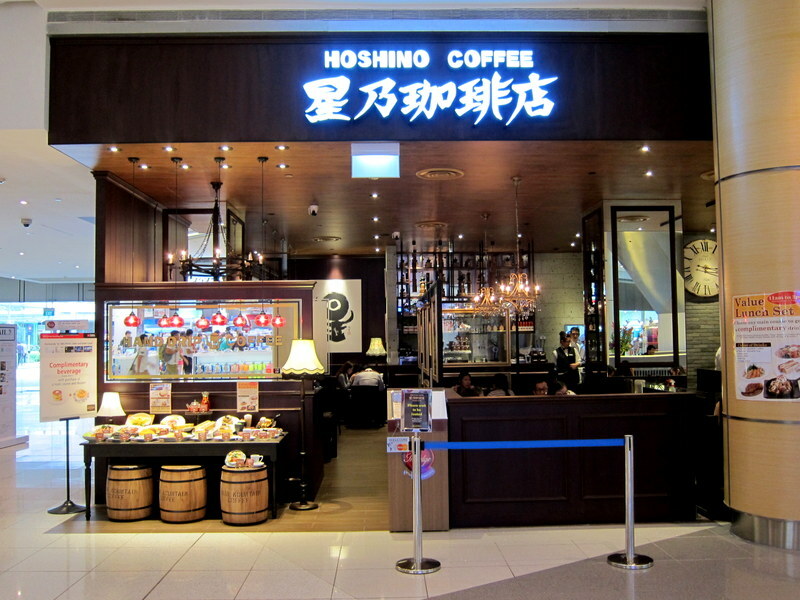 However, Hoshino Coffee in Singapore could perhaps be one of the chains that are as good as their counterparts in Japan and one of the few chains that I would really recommend. 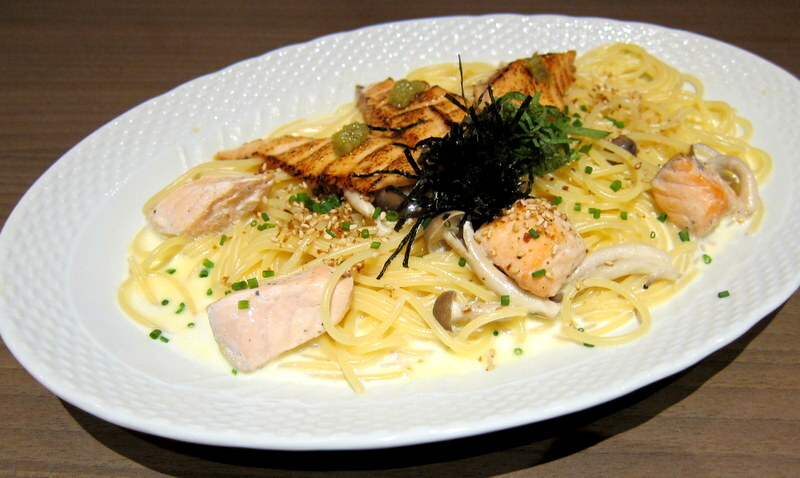 Nope, I have not tried the one in Japan but the quality of the food at the Suntec branch is actually very good that you are confident will match Japanese standards. 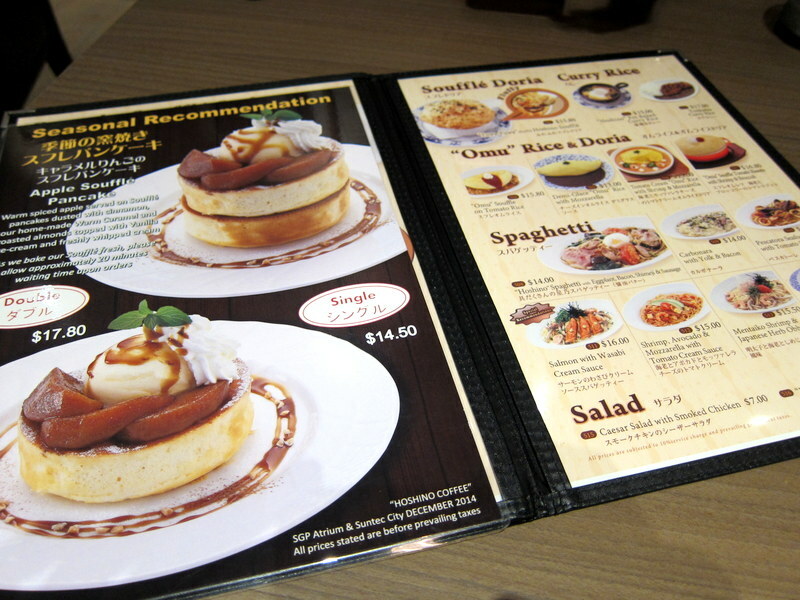 A beautiful menu for you that will keep you indecisive half of the time.